What To Do When You Have A Broken Garage Door Cable. If you are a garage owner, you must be familiar with the vital role played by garage door cables. Have you ever tried to lift or roll your garage door manually after the cables are broken? It’s not an easy task! You may end up straining your back which may impact chronic back issues. For this reason, always ensure broken garage door cables are regularly monitored and inspected for proper opening and closing. Broken Garage Door Cable and other Garage Door Parts. The name comes from torsion garage door springs that loop at one end and are crimped at the other end. Moreover, these door cables must be wound and secured in a special way to ensure that you have limited chances of injuries when your door cable breaks. This type of door cable guarantees you quick opening and closing of the door, therefore saving you time and resources. If your garage door has extensive door springs, you definitely require extension spring cables. These cables are of paramount significance since they are strong, durable and very flexible. Extension door cables run along either side of your garage door, and are repeatedly lowered and pulled back and forth through a pulley system to ensure automatic closing and opening of the garage door. As the name suggests, safety cables are employed with extension springs, running through the center of the spring to curb any damage or injury if the spring ever snapped. Broken door cables are made of metal and are meant to be very rigid as well as flexible for their operations. 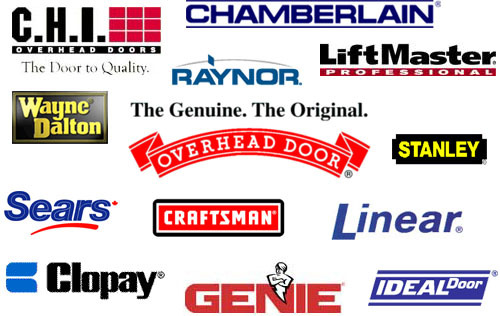 However, garage door parts are prone to breakage and wear and tear. 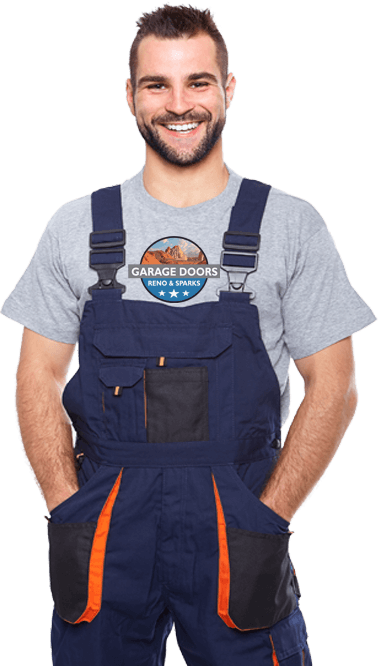 A broken garage door cables can yield to total immobility of your garage door, therefore paralyzing your operations. 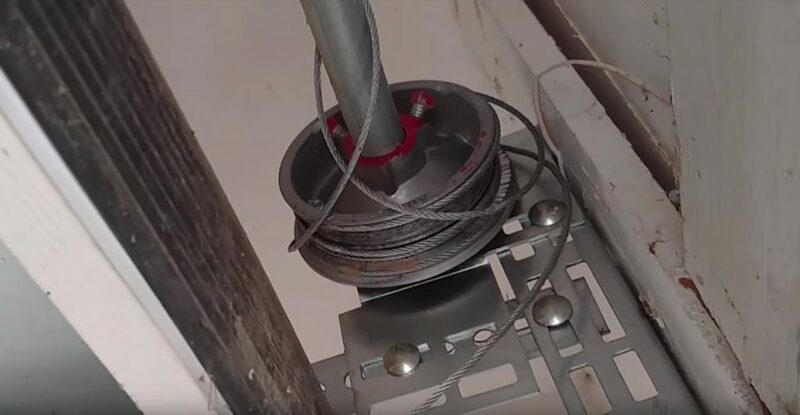 Even worse, if the cable is positioned well between the springs, if you try to force the door open, the spring may end up flying across the garage and cause unimaginable damage. If you notice any abnormal signs on your garage door, make sure to contact professional help as soon as possible for the security of your loved ones and you in person. To begin with, some door cables may be wound incorrectly around the drum causing jamming of the garage door. Consequently, this yields drooping on one side, or catching of the door during lowering. Impacting too much pressure on such garage door cables eventually lead to snapping or partial breaking. Secondly, if the cables are loosely wound on the drum, they may end up unwinding completely form the drum during lowering of the door, therefore calling for reconnection. Thirdly, the pulley system may end up being torn and worn out, therefore the cable won‘t slip through smoothly, causing the door to catch during opening or closing. Again, age cold cause malfunction of your cables. If your cables are too old, they may grow weary and end up snapping as they can no longer withstand harsh pressure. Last but not least, garage door cables may break due to rust. Since most of the cables are metallic, if they happen to lack a protective coating, they end up reacting with atmospheric elements, resulting to rust. Rust corrodes and eats away the cable, which eventually breaks if not rectified on time.